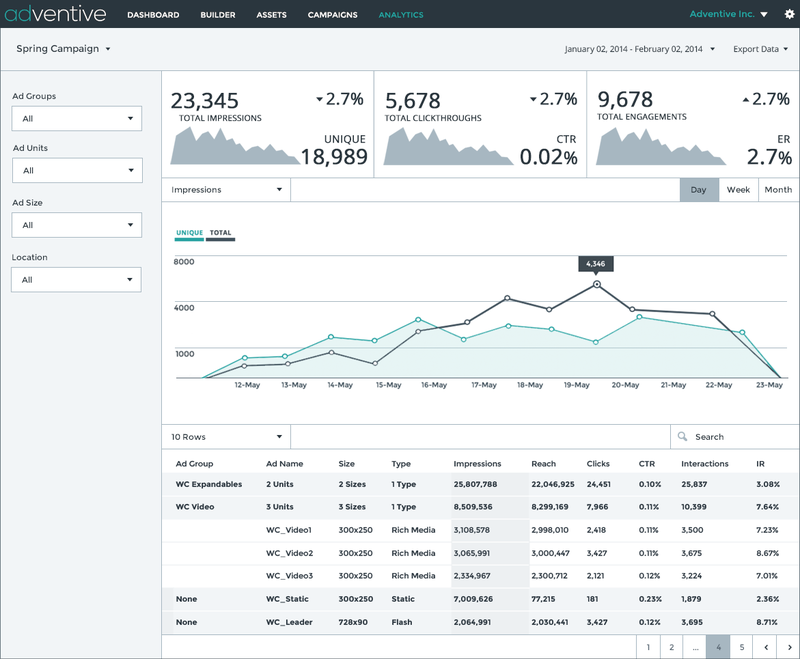 At Adventive, we're always excited to announce new features and improvements to the Platform. This time we're REALLY excited. Introducing the all new, blazingly fast Adventive analytics. Impressions and clicks are just the beginning–rich media requires a deeper look to understand how audiences are engaging with your ads. 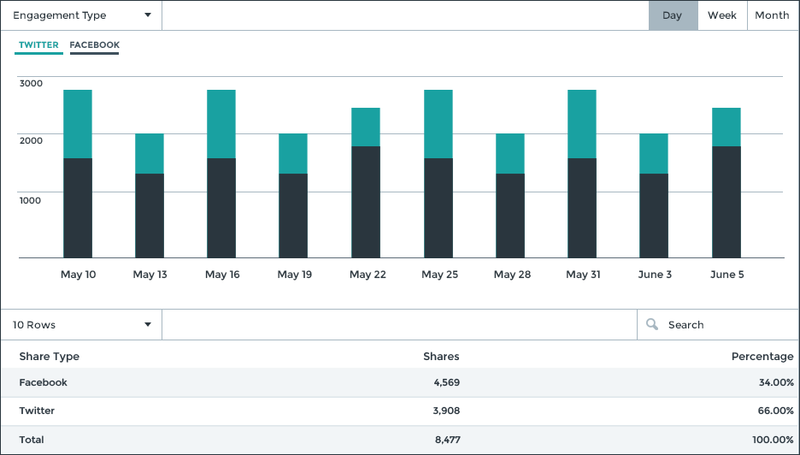 Track Twitter shares, video view length, time on unit, downloads, forms submitted – if it's in your ad, Adventive can track it. Optimize and measure in real-time. You don't have to wait hours for your campaign data, Adventive analytics are updated every 15 minutes. Now that's insightful. Want to see it in action? Get in touch.